Coronary calcium detection in medicine image processing is a hot research topic. According to the low resolution and complex background in medicine image, an improved coronary calcium detection algorithm based on the Single Shot MultiBox Detector (SSD) in Mimics is proposed in this paper. The algorithm firstly uses the aggregate channel feature model to preprocess the image to obtain the suspected calcium area, which greatly reduces the time of single-frame image detection. The basic network VGG-16 is replaced by Resnet-50, which introduces the identity mapping to solve the problem of reducing the detection accuracy when the number of network layers are increased. Finally, the powerful and flexible two-parameter loss function is used to optimize the training deep network and improve the network model generalization ability. Qualitative and quantitative experiments show that the performance of the proposed detection algorithm exceeds the existing calcium detection algorithms, and the detection efficiency is improved while ensuring the accuracy of calcium detection. 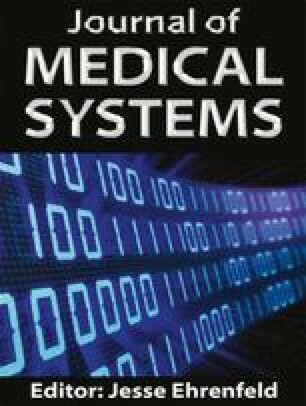 Sun, J., Cerebral micro-bleeding identification based on nine-layer convolutional neural network with stochastic pooling, Concurrency and Computation: Practice and Experience, 2019. doi: https://doi.org/10.1002/cpe.5130.